Every woman will know that getting your period each month is not some sort of delightful experience, but an inconvenient way of reminding us that we’re not pregnant. Like, surely we could just get a monthly email or something? And part of the inconvenience, along with bloating, stomach aches and, you know, the constant bleeding, is the expense. Periods can be expensive thanks to the need for lots of tampons, sanitary pads and painkillers (plus all the junk food that we feel the need to eat) so any alternatives that make things easier on us women is always a welcome suggestion. Cue, the menstrual cup. Made from medical grade silicone, the products on Reusable Menstrual Cups’ website are soft, flexible and easy to use. They sit lower down in your body than a tampon would and because the fluid is collected rather than absorbed, it doesn’t mess with the natural PH or hydration levels of your body. For first time users, it may seem a little scary but once you’ve found the perfect fit and technique, you’ll find the cup to be almost invisible. You can wear them for up to 12 hours without changing or having any hassle and you’re free to get on with the more exciting parts of your day like exercise, swimming, dancing and sleeping. 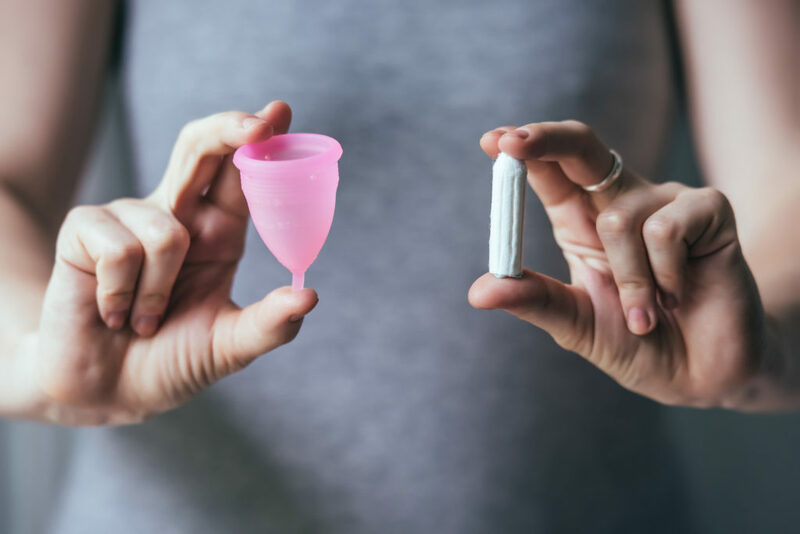 Another reason to swap from tampons or pads to the menstrual cup is because of how much better they are for the environment. Not only are tampons often flushed down the toilet (clogging up drainage), but the plastic wrappers and applicators that come with these products contributes to landfill and often ends up polluting our oceans. Luckily, the menstrual cups are totally reusable so you can simply wash it (or even sterilise it) and use it again and again every month. By ditching the disposable (and costly) products, you could get a return on your investment within 3 months; think how much you’ll save! As well as that, the menstrual cups contain no chemicals. So as well as providing a non-toxic solution for your periods, it’s another way in which they’re so much better for our environment. Tampons, on the other hand, contain bleached cotton and chemicals galore, which can be harmful to the planet, as well as disruptive to our hormones and body’s balance. 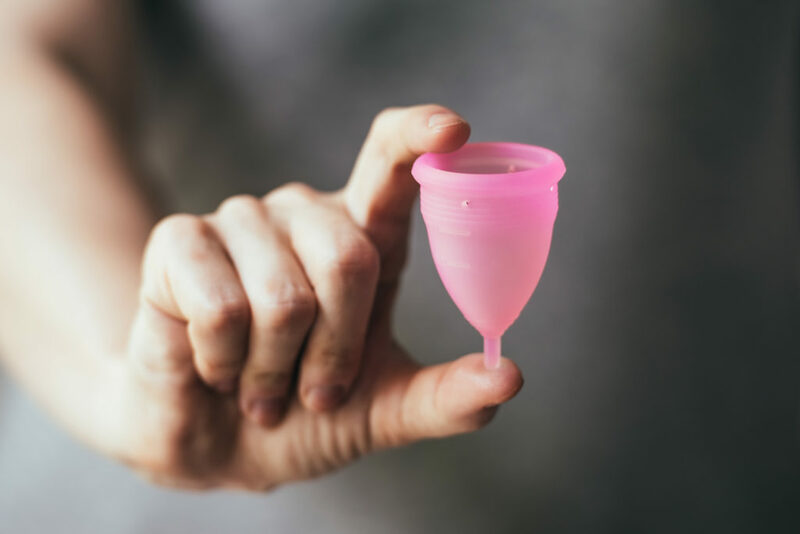 If you want to get in on the eco-friendly and body-loving revolution then check out Reusable Menstrual Cups or enter below for your chance to try some out for free! Why waste a fortune on expensive pads and tampons? Why waste so much time changing them and risking having leaks? The menstrual cup is here to replace your tampons and pads and make your life easier, safer, drier and less costly.